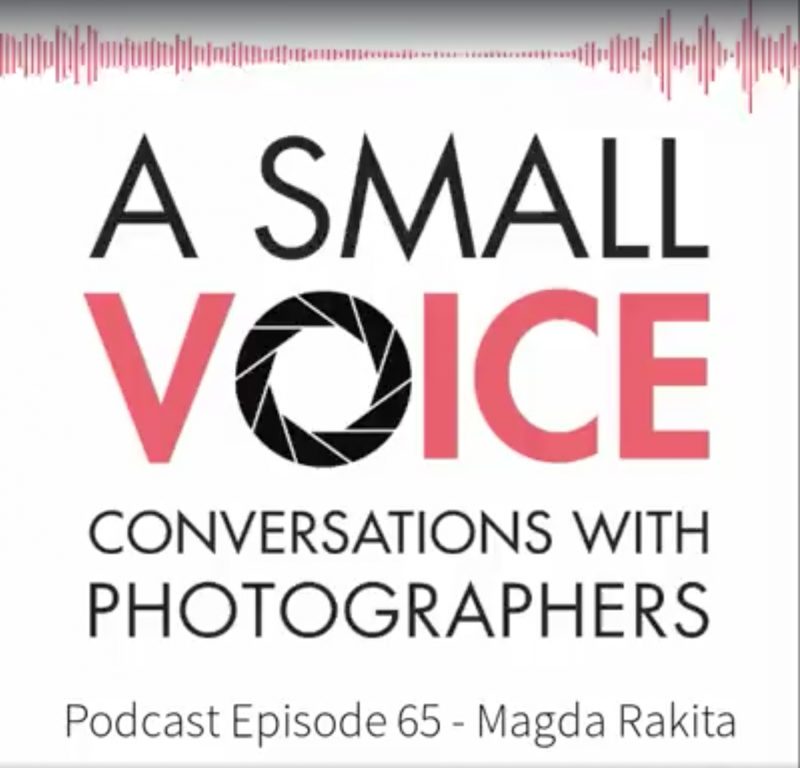 The awesome Ben Smith of the Small Voices photography podcast very kindly invited me for a chat. 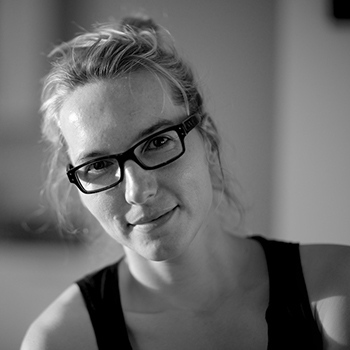 We spoke about photography, multimedia, my latest project OnePointSeven and life in general. Go listen and have a look at other episodes with some truly amazing guest from the photo world! By Magda Rakita — Hello everyone! if you are on Instagram please do follow Women Photograph (link below) where over coming days I will be sharing some..
By Magda Rakita — Sharing this with some delay, but still, I am thrilled to be included in this list of 35 female photographers to watch by Lensculture. 35..
By Magda Rakita — Honored to have my work included in this vivid showcase of work by more than thirty of the world’s leading contemporary female documentary..
By Magda Rakita — The exhibition "My liver is bleeding" of my work from Afghanistan on psychological injury is now open in Dublin, Ireland Venue: The European..
Why there is no PTSD in Afghanistan? By Magda Rakita — As the exhibition "My liver is bleeding" opens today at LSE here is here is a long(ish) blog by Mark de Rond with some photos by truly yours... ..
By Magda Rakita — I am happy to see how one of my favourite NGO's is using imgaes I shot for them recently on a assigment for campaign about early years education..
By Magda Rakita — I am veryexcited to share the news about my upcoming exhibition in London of the project " My liver is bleeding ". Imgeas will be on show at the..